New One Bedroom Listing In Kitsilano $329,000. 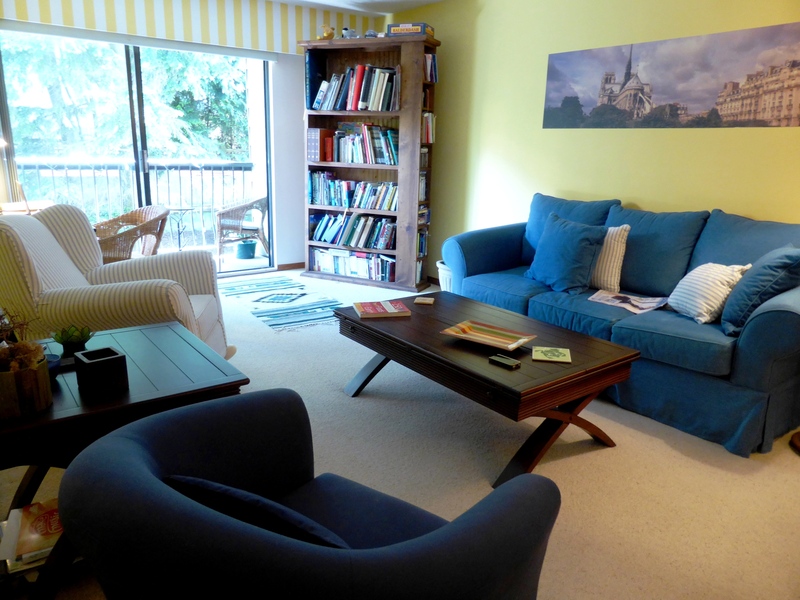 Close to shopping, movie theatre, beach and transit, this South-facing one-bedroom apartment is sunny, spacious (738 sq ft with balcony), has good storage and is in a reputable older building half a block west of Burrard Street. 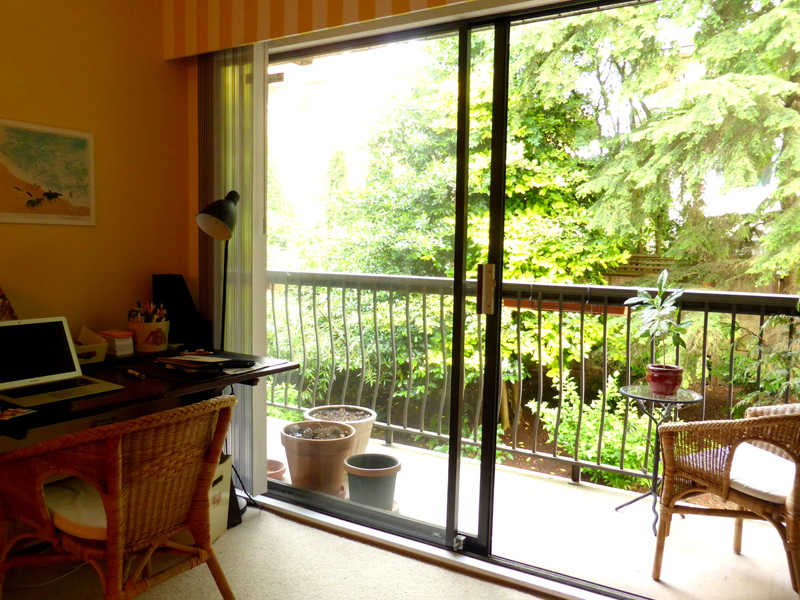 This could be your sunny new home with a balcony overlooking lovely trees and shrubs.